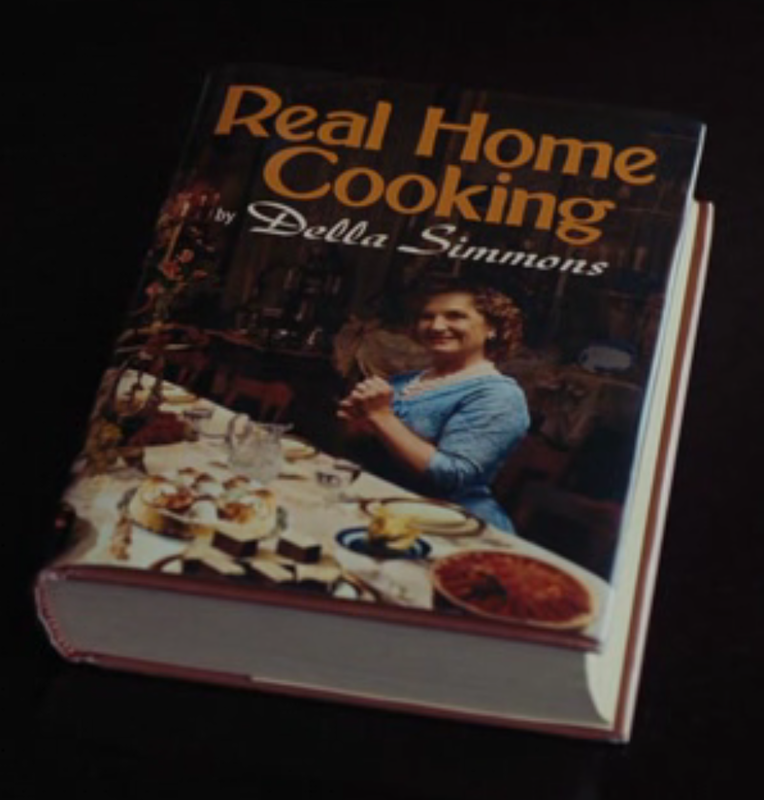 I could be wrong, but I think that the Della Simmons cookbook was a sly dig at Betty Crocker - the Betty Crocker cookbook was first published in 1950s. Plus, Betty Crocker is pretty much the queen of "somethine quick, with a mix." Incidentally, Betty Crocker wasn't a real person. Is the woman on the cover a candidate a... random actress per chance? 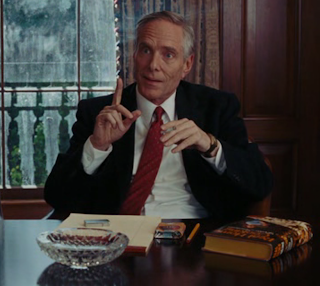 Though the actual person is fictional, somebody had to pose for it. 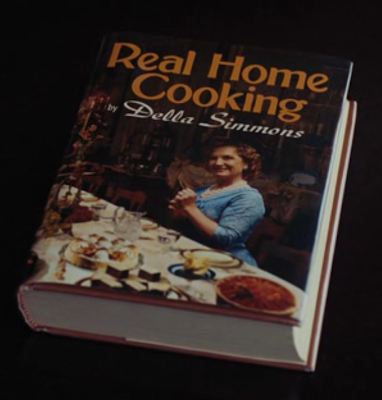 Della Simmons cookbook may have also been a dig at Peg Bracken's "I Hate to Cook Cookbook" published in 1960. 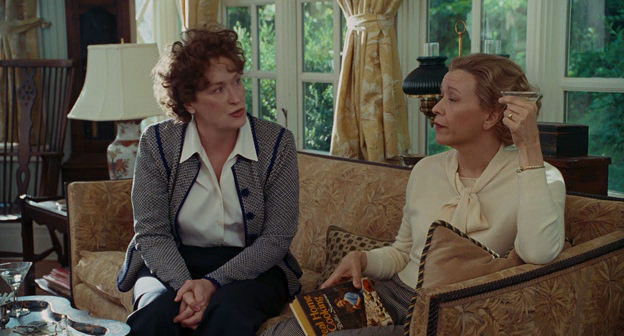 It featured such chapters as: 'The Leftover, or Every Family Needs a Dog'; 'Spuds and Other Starches, or Ballast is a Girl's Best Friend'; 'Potluck Supper, or How to Bring Water For the Lemonade'; 'Luncheon for the Girls, or Wait Until You Taste Maybelle's Peanut Butter Aspic'. In between the pages of these chapters you'll find recipes for such tasties as: 'Skid Road Stroganoff', 'Sub Gum Yuk', 'Oddment', 'Old Faithful', and, appropo for the era, 'Beetniks' (a nifty way of fixing shredded pickled red beets). It didn't have to tell me that watchfree.fm. A great film is going to have an intriguing plot with conflicting characters.